When Anne Soloviev went to Braun Dermatology and Skin Cancer Center in Washington, D.C., for her semiannual dermatology checkup in early January, the physician assistant diagnosed fungus in two of her toenails. Soloviev hadn't complained about her toenails or even noticed a problem. But the physician assistant offered a solution anyway. She called in a prescription for an antifungal medicine to a specialty pharmacy with mail-order services that would send it to Soloviev's Capitol Hill home. It started as a bipartisan attempt to curb soaring health care premiums. But Congress' effort to stabilize the nation's insurance markets is faltering amid escalating demands by each party and erratic positions by President Donald Trump. Democrats want bigger federal subsidies for consumers under President Barack Obama's health care law while Republicans, still fighting that statute, aim to relax its coverage requirements and win abortion restrictions. After Elizabeth Moreno had back surgery in late 2015, her surgeon prescribed an opioid painkiller and a follow-up drug test that seemed routine — until the lab slapped her with a bill for $17,850. 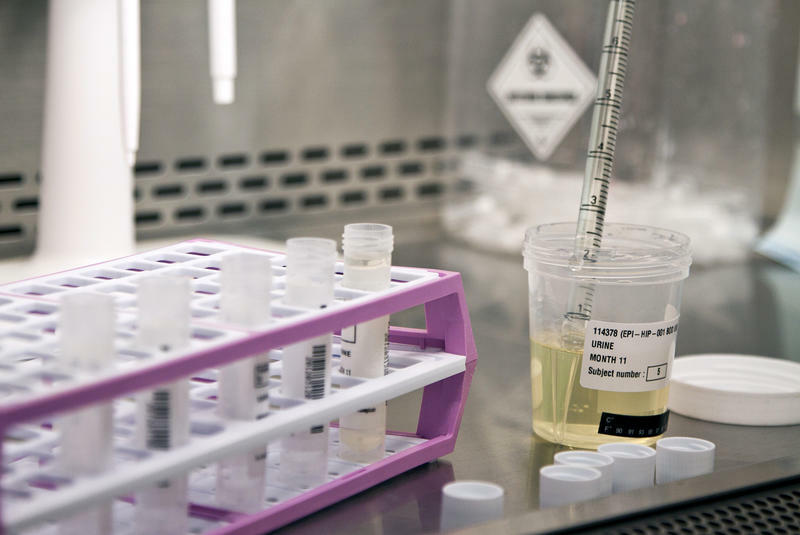 A Houston lab had tested her urine sample for a constellation of legal and illicit drugs, many of which Moreno says she had never heard of, let alone taken. "I was totally confused. I didn't know how I was going to pay this," said Moreno, 30, who is finishing a degree in education at Texas State University in San Marcos, and is pregnant with twins. An Okaloosa County man is suing a North Florida hospital over what he calls unreasonable hospital bills. The case comes after North Okaloosa Medical Center charged George Washington MacNeil $41,000 for post-car crash CT scans. Jane Morse needed to fill a prescription that was going to cost her about $300. 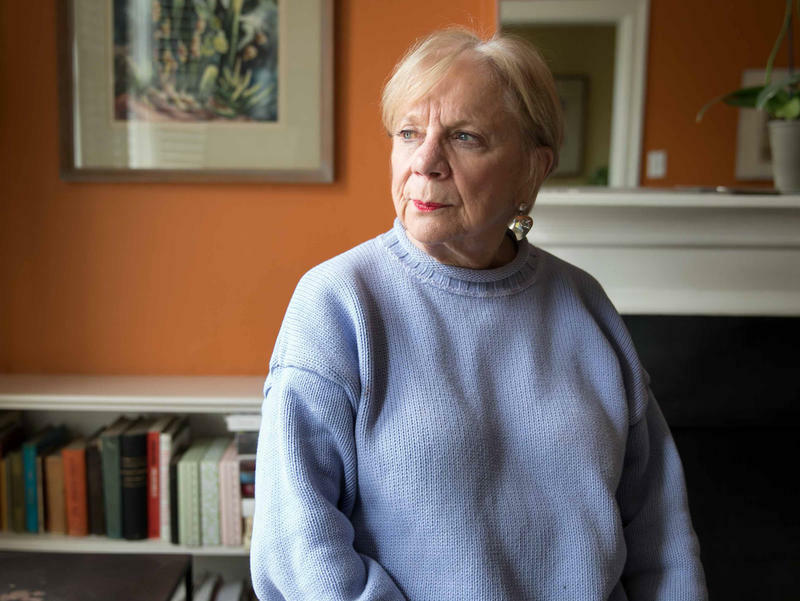 She's on Medicare but doesn't have a prescription drug plan so she's learned to shop around. For the past year, WUSF has invited you to share the cost of your health care -- not your insurance premiums, but the cost of the care itself. 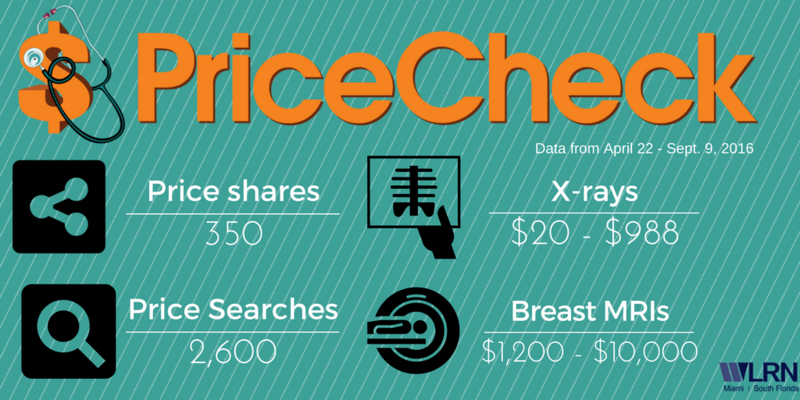 Our PriceCheck project is a database made up of charges shared by health care facilities and costs contributed by you. Sometime before the end of this year, the state of Florida will have a new website with health care prices for patients. It's the result of a 2016 law and a five-year, $6.1 million state contract that was finalized earlier this month. Health News Florida's database of costs for common health care procedures is growing. PriceCheck now contains thousands of entries for health care providers. We're also getting a lot of feedback from listeners who have stories of their own about navigating the billing process. House members continued moving forward Tuesday with a plan that would give patients a cut of the savings if they can find health-care services at a lower cost than what insurers would ordinarily pay. Health care costs are a pain. 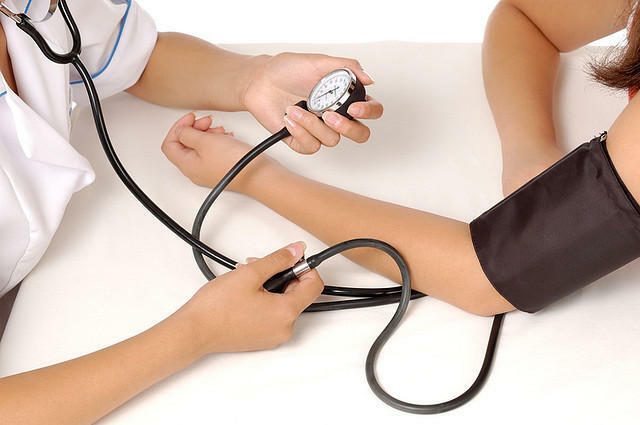 That's why Health News Florida has PriceCheck, an online tool to help you compare costs of common health procedures. This week on Florida Matters we're featuring people who shared their own frustrations and sticker shock! 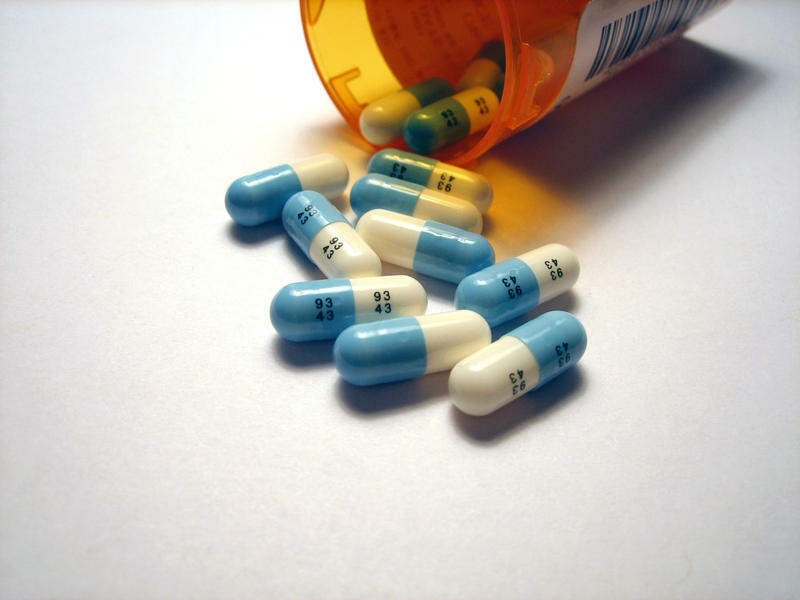 Florida patients could soon have access to more information about the average costs of their prescription drugs. Florida is making a database of medical procedures and the average price patients should expect to pay for them. Members of the House Health and Human Services Committee got a preview of what it may look like Tuesday. Accident victims with private insurance are getting surprised by sky-high ambulance bills and Florida Insurance Consumer Advocate Sha 'Ron James wants to do something about it. It has been four months since WLRN launched Pricecheck, an online guide to bring clarity to health care costs in Florida. So when the 57-year-old from Fairfield, Calif., needed routine follow-up surgery after a mastectomy, she did her homework. "I looked up on my insurer's network and made sure the outpatient facility that I was being referred to was in my network," Ray says. 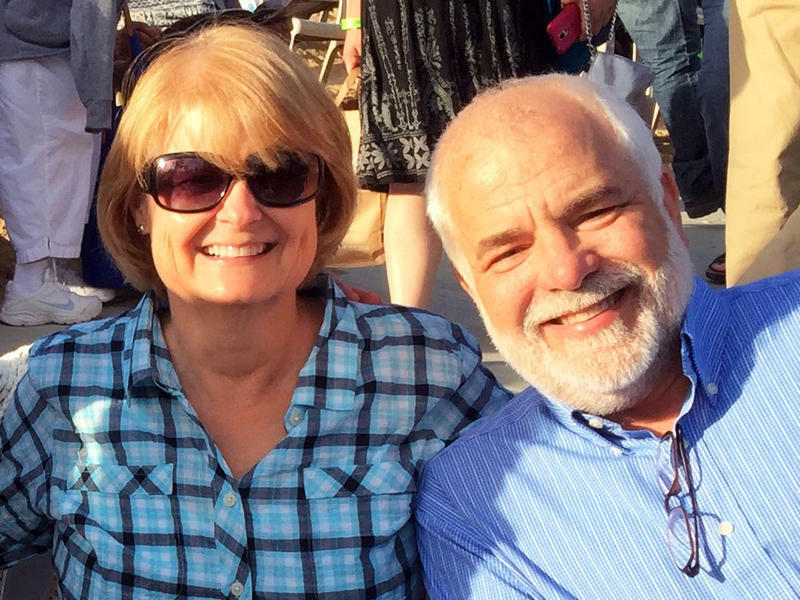 When Brenda Sokolowski turned 50, she followed national recommendations and made an appointment for her first screening colonoscopy. Florida Matters: PriceCheck: How Much Does Health Care Really Cost? Health News Florida, WLRN and WUSF have launched PriceCheck, a reporting project aimed at bringing clarity to the cost of health care in Florida. On today's Florida Matters, we'll get an update on what the PriceCheck team has learned since its launch, with Health News Florida editor Julio Ochoa, PriceCheck founder Jeanne Pinder, and WLRN reporter Sammy Mack. Hospitals keep a list of what they charge for health care. But if you have insurance, that charge may have nothing to do with what your insurance company has negotiated and what your out-of-pocket expenses would be. Florida and 42 other states fail to give the public easy access to health care pricing, according to a new report. 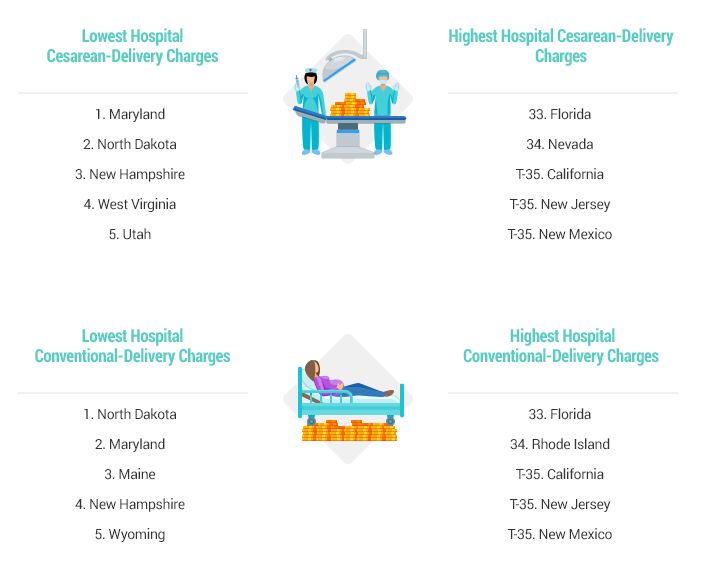 Florida Is Among The Most Expensive States To Deliver A Baby In The U.S.
Florida is the ninth worst state in the U.S. for having a baby. Here's a typical scenario when you have a medical problem. You go to your doctor's office, then have to run across town to a lab for a blood test and then you also have to get an appointment for an X-ray or MRI. There's a good chance this will all require a phone call — or a lot of phones calls — with your insurance company. It's a hassle and it's time-consuming. But for many people it's even worse than that. 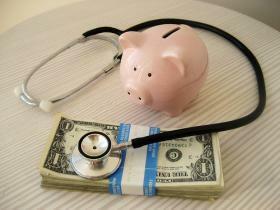 Medical debt is one of the leading causes of bankruptcy in the United States. 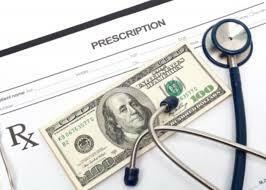 Having health insurance is no guarantee against being swamped by bills after an emergency or a big procedure. But one Palm Beach County man has found there’s room to negotiate. Having a baby is expensive, even with insurance. A new report says the average cost varies greatly across Florida and nationally. The report by Castlight, a company that looks at millions of patient claims a year, ranked by price the 30 most populated U.S. cities, including Tampa, Orlando and Miami. When it comes to health care in Florida, it pays to shop around. 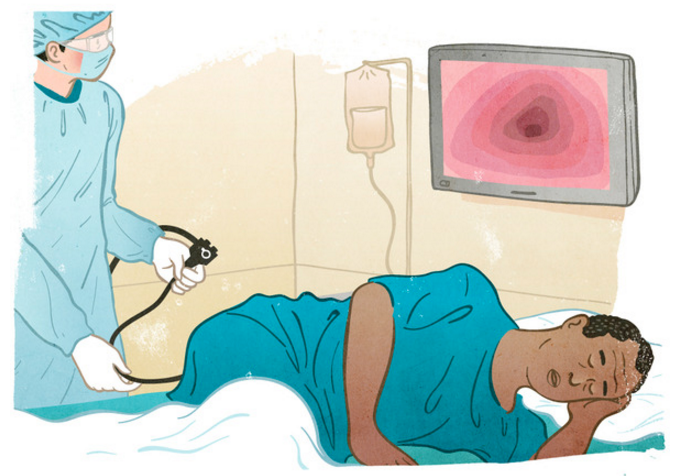 The cost of a common MRI can vary by thousands of dollars depending on where you go to get it. 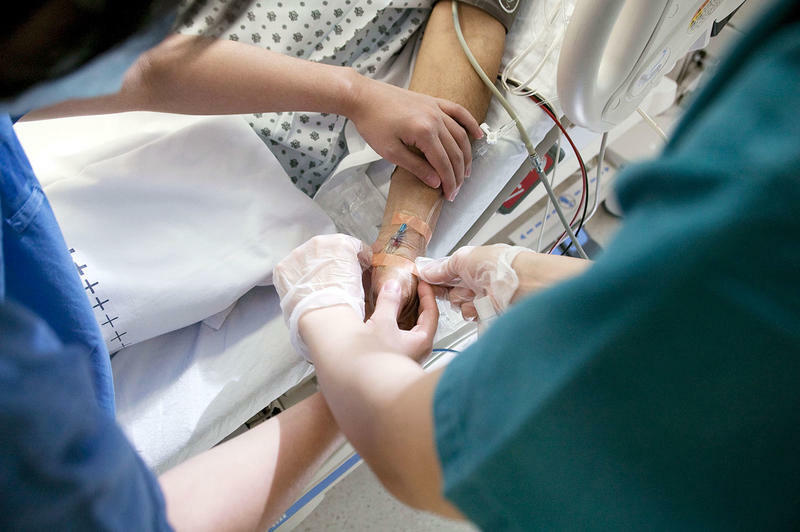 People who die in the hospital undergo more intense tests and procedures than those who die anywhere else. 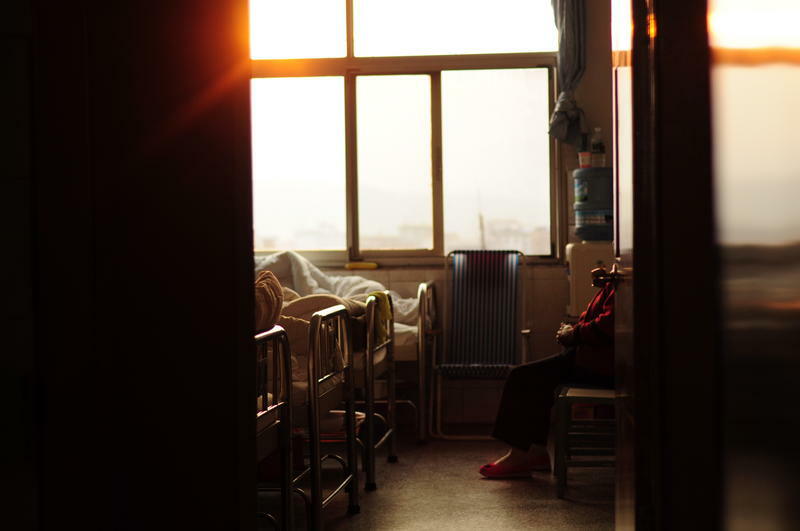 An analysis by Arcadia Healthcare Solutions also shows that spending on people who die in a hospital is about seven times that on people who die at home. As health care consolidation accelerates nationwide, a new study shows that hospital prices in two of California’s largest health systems were 25 percent higher than at other hospitals around the state. WLRN's Topical Currents looks at Health News Florida’s PriceCheck project . 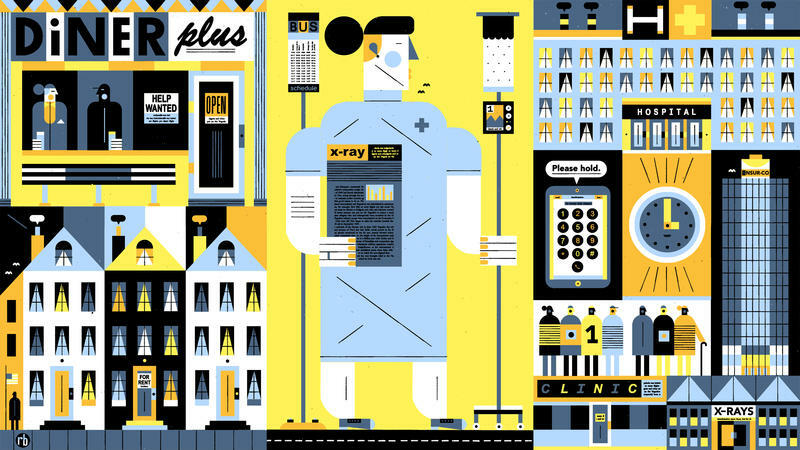 . . a community-created guide to health care costs. Patients can go to Health News Florida's website and enter medical bill or insurance company “explanation of benefit” details. An easily accessed data-base is thus developed, which shows an assortment of procedure prices.